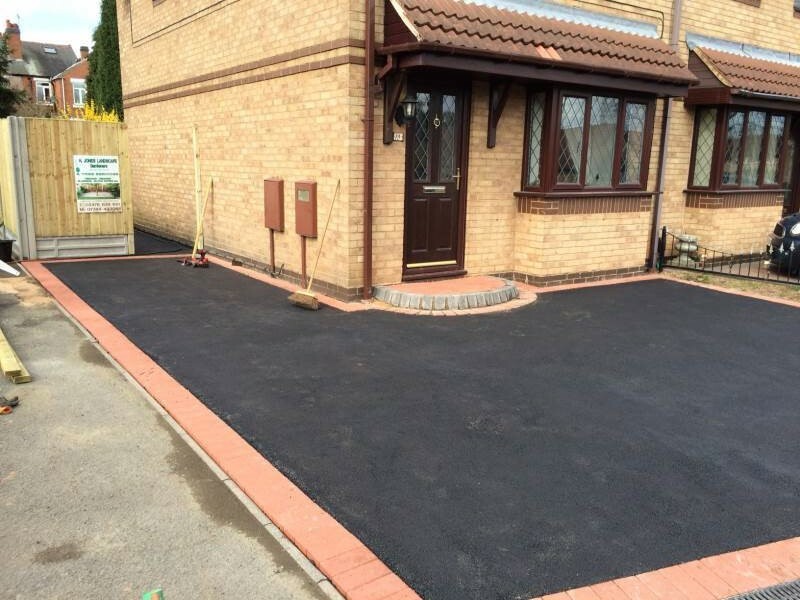 At Northern Driveways Newcastle Ltd we provide high quality driveways to residential properties throughout Newcastle. 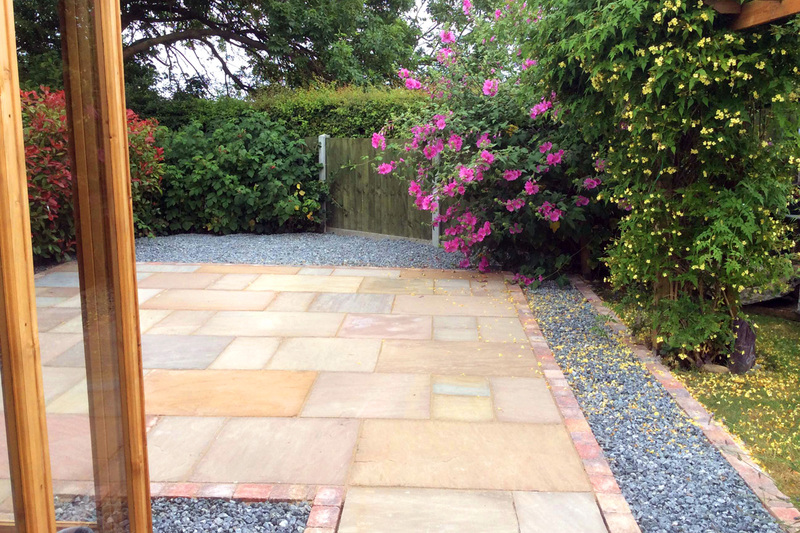 First impressions are important, and so you want a driveway which will impress visitors on their arrival. 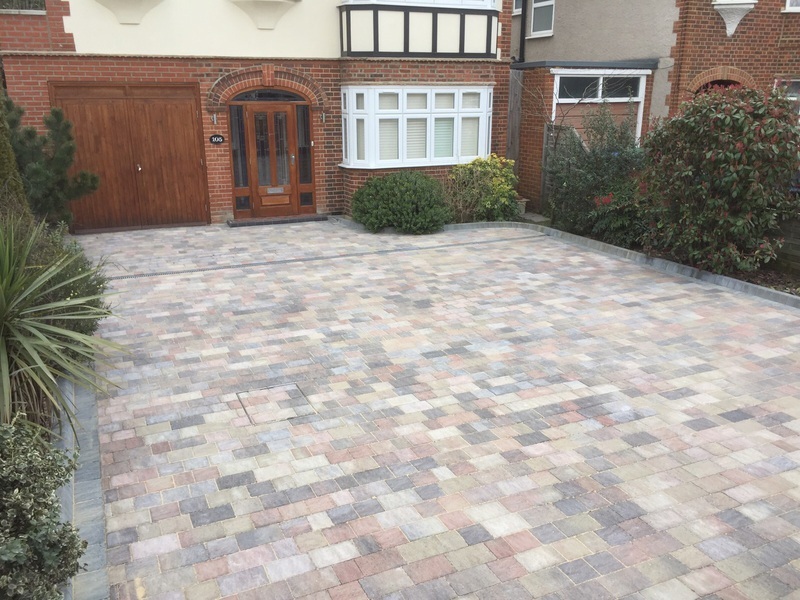 The right quality of Newcastle driveways can also increase the value of your home, along with resolving logistical issues such as access or a shortage of space. Whether your looking for resin, tarmac, pattern imprinted or traditional block paving we always offer a fair and competitive quotation and installation quality second to none. 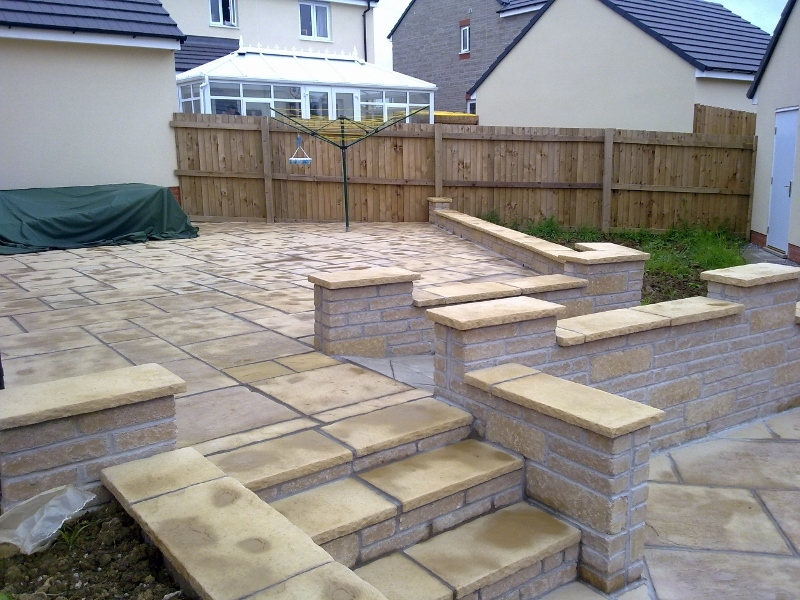 We offer a professional service from start right through to completion of the contract. We will go through at length with you the installation process and anticipated completion date providing a clear and comprehensive contract. However big or small your project is and whatever surface type you are considering be it resin, tarmac, pattern imprinted concrete or traditional options such as block paving or flags, our skilled staff will be with you every step of the way. For more information or a free quotation for Newcastle driveways please contact your local surfacing company today. We cover a wide area, see our areas covered, we serve your town and cover most areas in the North East of England.